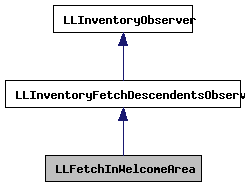 Definition at line 2479 of file llviewermessage.cpp. Definition at line 2482 of file llviewermessage.cpp. Definition at line 2483 of file llviewermessage.cpp. 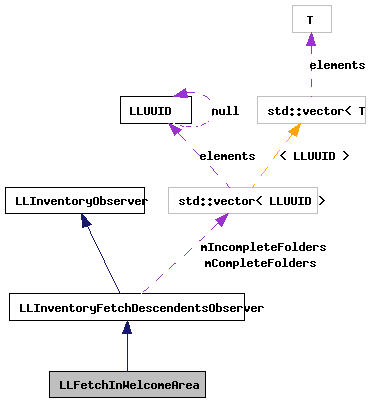 References LLAssetType::AT_CALLINGCARD, LLAssetType::AT_LANDMARK, LLInventoryModel::collectDescendentsIf(), LLDynamicArray< Type, BlockSize >::count(), end, LLInventoryModel::EXCLUDE_TRASH, gInventory, ll_rand(), LLInventoryFetchDescendentsObserver::mCompleteFolders, LLInventoryModel::removeObserver(), S32, and LLNotifyBox::showXml().